Don’t you just love living in the country! 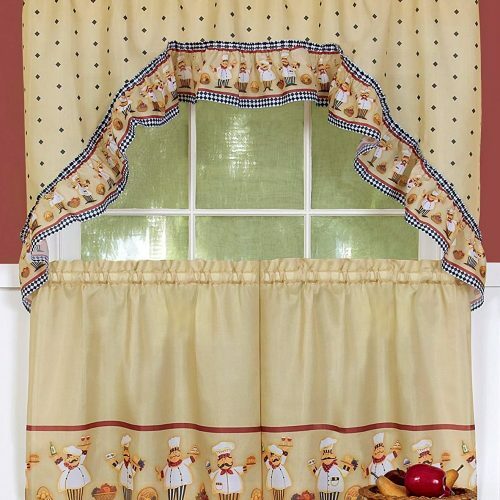 These Black eyed Susan Tiers kitchen curtains are reminders of the wonderful flowers that you see in the spring and summer months! 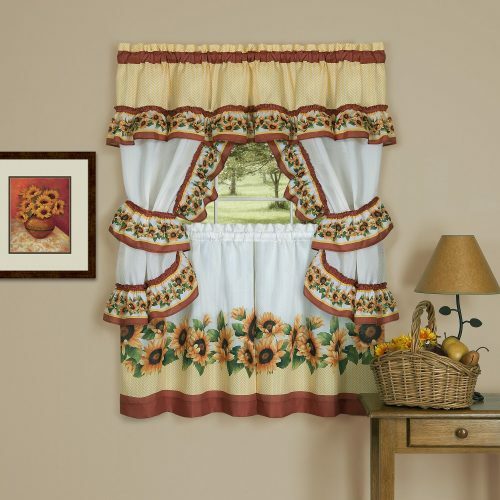 Lovely baskets and containers of colorful flowers adorn this bright and cheerful curtain set. 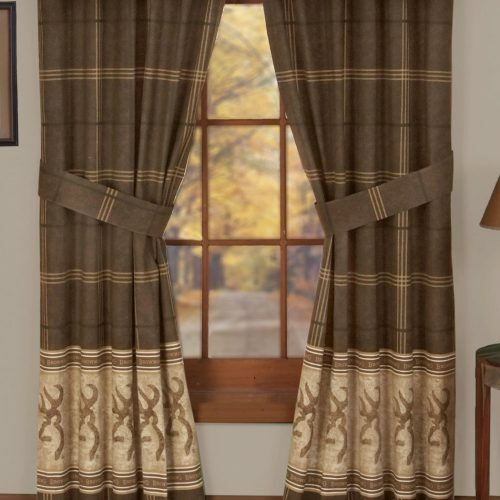 The curtains are semi-sheer in that they do let light in, and they have a somewhat silky feel. 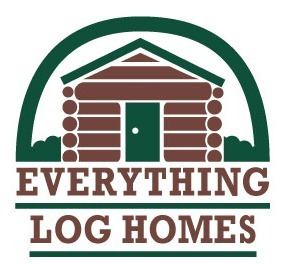 Made of polyester, they are machine wash and tumble dry. 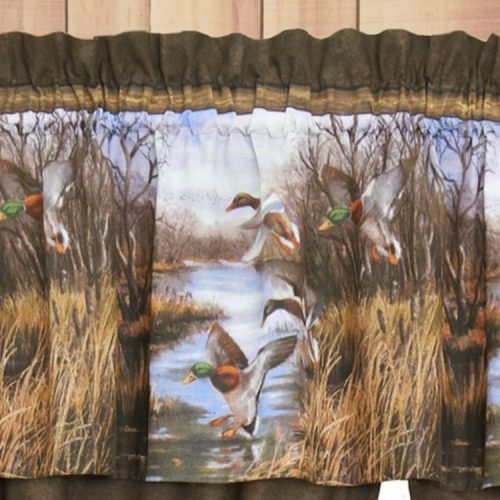 When you purchase this set, you will receive 2 tier curtains and a swag. 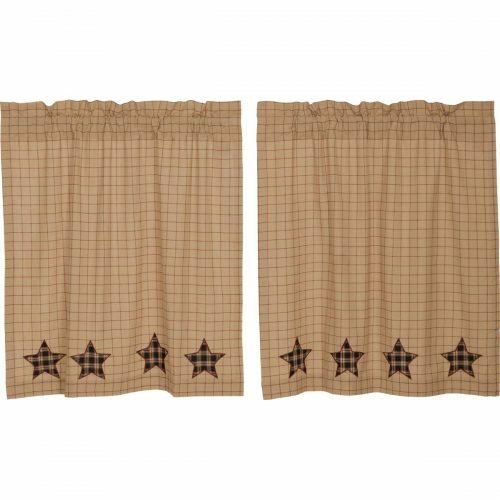 The curtains can be purchased in 24″ or 36″ lengths and the swag measures 57″ wide x 30″ long.